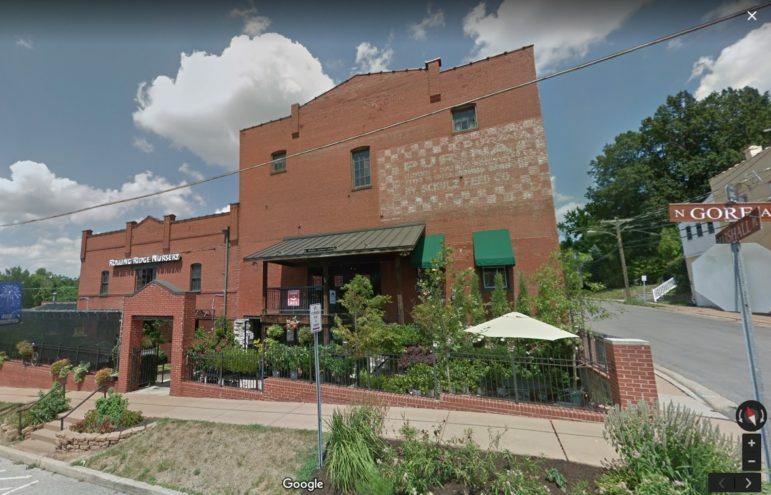 As reported in the Webster-Kirkwood Times, Side Project Brewing will be part of a mixed-use development on a seven-acre property at Rolling Ridge Nursery in Webster Groves. The $25 million development is to include a total renovation of the 26,000-square-foot Rolling Ridge building (60 N. Gore Avenue) including a coffee shop, brewery, restaurant and apartments according to the Times. William Barnes, principal at NAI DESCO, said Webster Groves will be Side Project’s third location. The brewery’s two Maplewood spots are staying. He said he’s representing Side Project owners Karen and Cory King on the lease. “It is a beautiful building and unique redevelopment,” Barnes said. Side Project Cellar, at 7373 Marietta Avenue, will remain, and also Side Project Brewing, at 7458 Manchester Road.